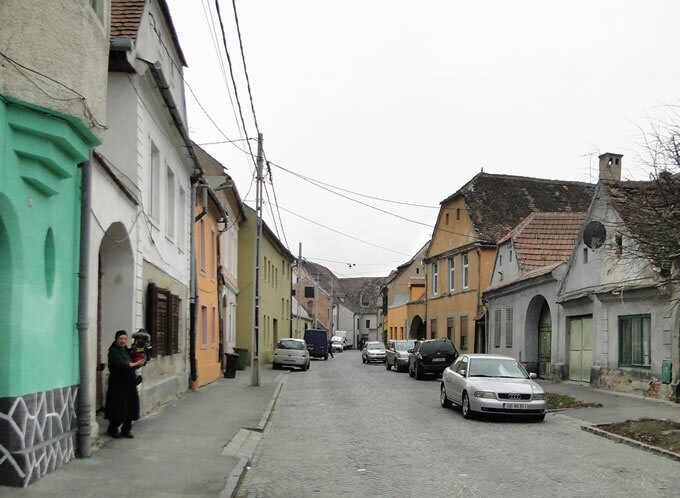 Extended to the west with Plopilor Street and to the east with Rotarilor Street, it is another street with old buildings, the houses from no. 7, 9, 11, 12, 14 form a real historical reservation. 1616 the existence of a bakery is being mentioned which was donated by the mayor M. Lutsch to the evangelic school. In 1858 the puncture from Pielarilor Street to Nicolae Teclu Street was performed. In the ‘70s the street was paved and a sidewalk was arranged.